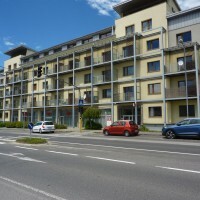 LIPTOV Apartments is located literally in the heart of Slovakia, on the main road through the town of Liptovský Mikuláš, 10 minutes walk from the town center. Perfect location for those who seek rest, new cultural and natural sites and different kinds of sports in new holiday destinations. We offer cca 10 apartments for guests, seeking combination of good price and quality. Our service includes info service, guides and package holidays. 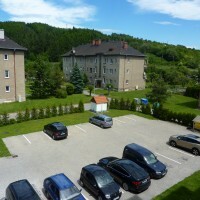 LIPTOV Apartments is open all year round with a total capacity of cca 50 beds. The apartments are double beds and twin beds with one to four extra beds. 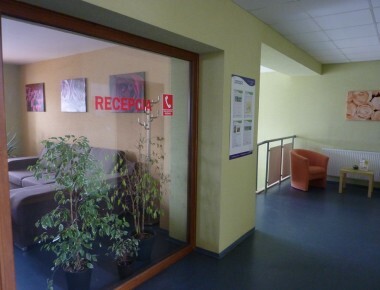 There is a bathroom and a kitchenette in each apartment. 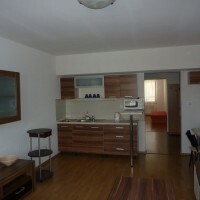 They are very comfortable, furnished with modern furniture, equipped with SAT TV, telephone and internet connection.